The program mainly focused on building and enhancing the understanding of young officials and professionals on new trends and models of South - South Cooperation in agriculture and rural development, sharing good practices of China in enabling agricultural development policy, developing capacities to conduct policy pilots and experiments that could be adapted to the local context. The program featured study visits to relevant government ministries and technical agencies, as well as field trip to the northeast city of Shenyang. 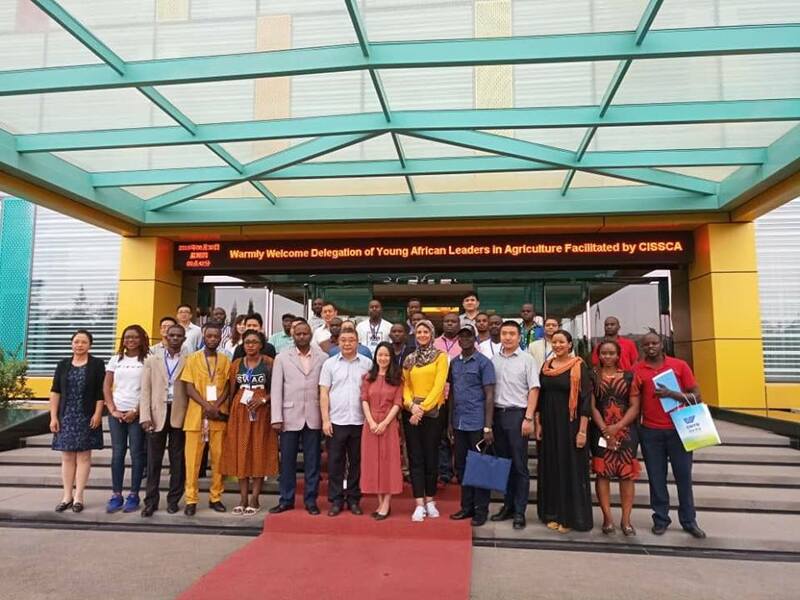 Moreover, A China-Africa Youth Dialogue has been organized on the side lines of the China Africa Cooperation Forum (FOCAC) 2018.